Oman Air flight to Munich diverted! 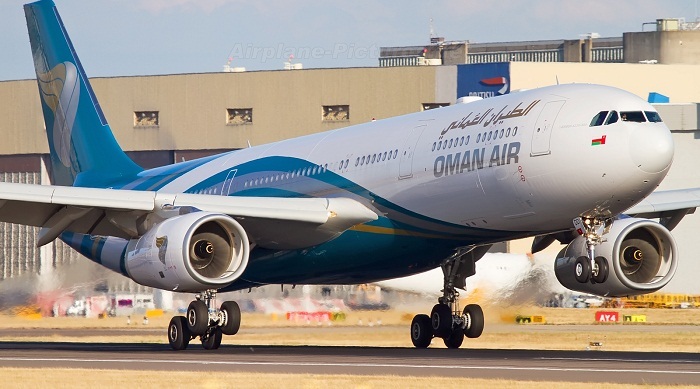 An Oman Air flight from Muscat to Munich has been diverted to Bulgaria after a smell of smoke was detected from a passenger's in-flight entertainment equipment. Oman Air announced the divert via their Twitter account. Flight WY123 currently has engineers working to fix the issue. The announcement comes just hours after an Oman Air flight to Dehli experienced a sudden drop in altitude due to hitting an air pocket. Thankfully the aircraft landed safely.